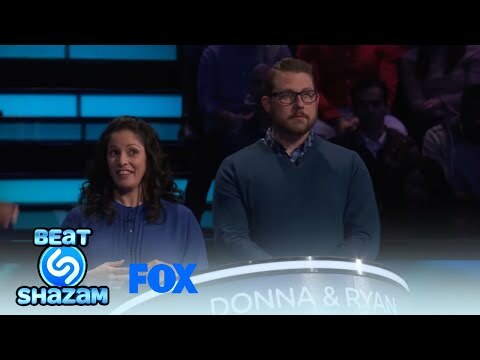 a pop quiz question Wurde hinzugefügt: Which song did Donna & Ryan identify to win $1,000,000? a pop quiz question Wurde hinzugefügt: Which song did Christina & Steve identify to win $1,000,000? Which song did Donna & Ryan identify to win $1,000,000?